I studied chiropractic back home in the United States, graduating from University of Western States. My favourite part of my time in chiropractic school was the study of anatomy and physiology. I immersed myself in studying how the body works, how everything works together. I love the philosophy of caring for the body from the inside out, instead of treating outward symptoms. 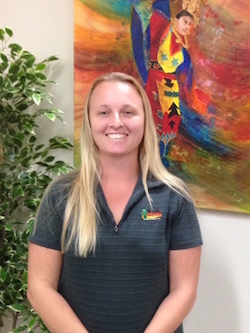 Kathren works as a remedial massage therapist at Cactus Chiropractic. 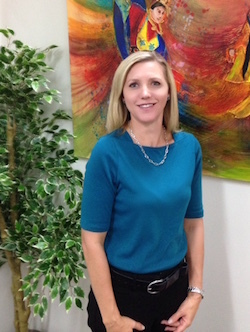 She is always researching and on the lookout for new and exciting information to study that might benefit her clients. 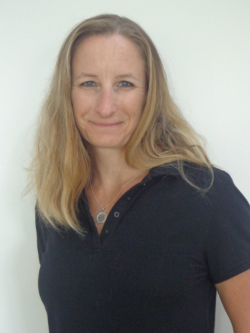 Gen is qualified in remedial, relaxation, sports, deep tissue, pregnancy and corporate massage. 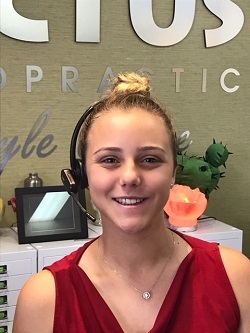 She enjoys helping her clients to get the most out of every treatment and educating them to live pain free as much as possible. 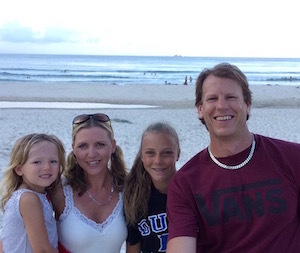 When not working she enjoys spending time with her 2 active children and running several mornings a week. I am a wife and a mum to two wonderful active girls. 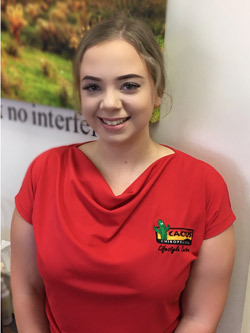 I work as the health and wellness coach at Cactus Chiropractic, although you might also find me doing administration, marketing or whatever else needs doing in our very busy centre. Any spare time is spent learning as much as I can about my absolute passion – living a long and healthy life, and the best techniques to coach others to do the same. I am the Clinic Manager at Cactus Chiropractic. I first came to see Brian in July 2007 as a patient and in early 2009 I started working at the clinic as a receptionist. My greatest passion is my family. My son lives with me in the house I grew up in as do our selection of pets – a dog, two cats, two cockatiels and four chickens…Brian calls it my farm. Mum lives close by in Springwood and we have coffee or lunch several times a week. 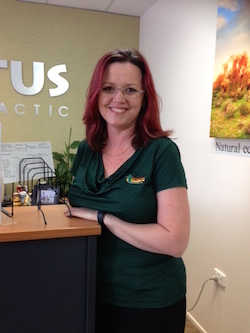 I am a junior receptionist at Cactus Chiropractic Lifestyle Centre. I am passionate about makeup and designing. In my spare time I like to spend time with my friends and family! I love being active and always doing something. My aim in life is to be surrounded by people who help me to be the best version of myself and to travel everywhere in the world! I am passionate about health and sport, especially basketball, rugby 7s and AFL. When I’m not working at the clinic I am studying a Bachelor of Nursing, spending time with family and friends, doing my best for my team on the field or court playing sport and enjoying the beach and outdoors.